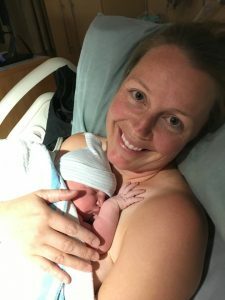 Send Us Your Hypnobabies Birth Story! 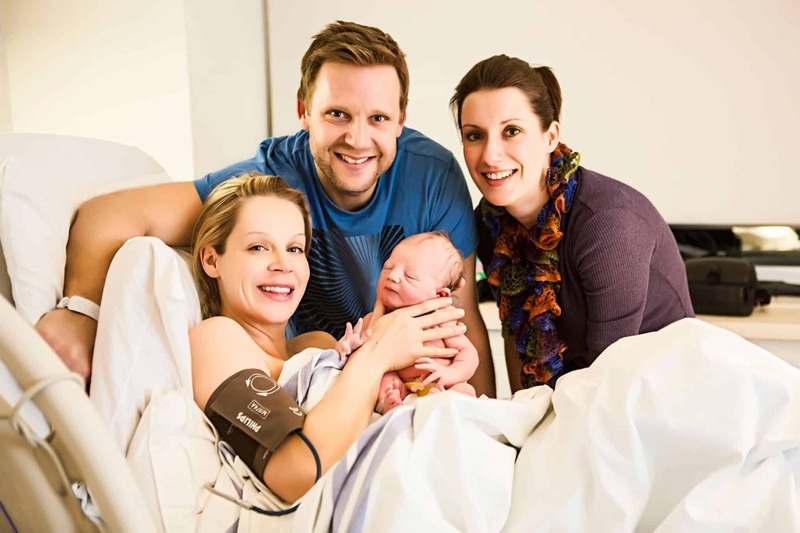 Wonderful, experienced Hypnobabies Moms and Dads: please consider sharing your baby’s birth story with us! There are so many things we’d be excited to know, beginning with…how did you find out about Hypnobabies Childbirth Hypnosis in the first place?! What made you decide to use Hypnobabies to prepare for your baby’s birthing? Did you use the Home Study Course or take a Group Class series? Of course, [we’d] love to know all about your precious baby; your baby’s name, gender and date of birth, your baby’s weight, length, color of hair and your sweet baby’s cutest feature or personality trait, etc. Please feel free to gush about your little bundle! Also, please tell [us] where you gave birth to your baby; at home, in a hospital or birth center? Did you have an OB or midwife attend your birthing, a doula or other support person? Since a picture is worth a thousand words, [we’d] enjoy seeing you too! If you’re willing to share, [we’d] love to have a few discreet photos of your birthing time and a “first family portrait”! Other things our inquiring minds would like to know: when did your birthing begin? How did it start? 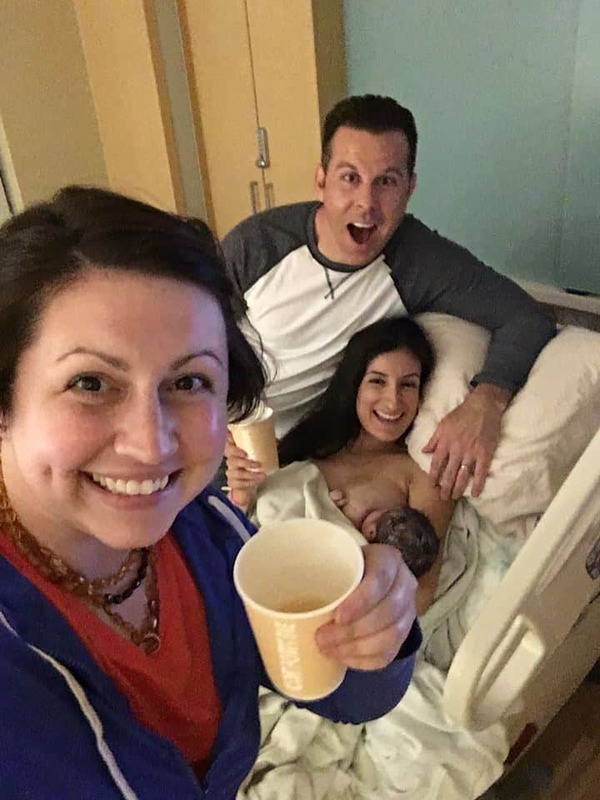 Where did you spend your early birthing time? What Hypnobabies hypnosis techniques, cues or audio tracks did you use during your early birthing time, and what did enjoy the most? What kinds of positions, movement or comfort enhancements did you favor during your baby’s birthing; a birth ball, a tub or shower of warm water, side-lying, squatting, sitting, rocking, standing or walking? When you’re sharing the details about your experience, can you remember to also tell us how you felt physically and emotionally as your birthing time unfolded, and you were using your Hypnobabies skills and tools? What kept your hypnosis going strong for you as your baby’s birthing progressed? Did you listen to audio tracks like Easy First Stage?, or Birth Partner Guide birth prompts?, or did you rely on cue words like “Relax” with a gentle touch?, or “Release” to enter and deepen your hypnosis? and “Peeaaaccce for hypno-anesthesia?” or did you like to be counted down…5…4…3…2…1?! How about when you were actually giving birth to your little bundle, did you use the “Pushing Baby Out” audio track, or did you rely on your internal hypnosis skills instead, using the “Relaxation Music” and your “peeaaaccce” cue and your lightswitch OFF or in the CENTER? And, please describe for us (if you can in mere words!) what was that moment in time like when your baby first slipped out of your body and into your waiting arms?! And, to sum it all up, we’d love to hear all about your favorite memory, about the very best thing/moment/instant of your baby’s birthing, that single moment that stands out from all the rest, the one that you’ll remember forever about your Hypno-Baby’s birthing! Please remember that we would also love to have at least one photo, as a jpeg attachment to include with your wonderful Hypnobabies birth story! Please send your wonderful Hypnobabies birth stories and photos to BirthStories@Hypnobabies.com. 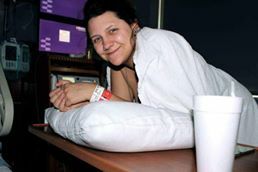 All kinds of birth stories are welcomed; hospital births, home births, birth center births, VBACs, C-section births. Hypno-families can learn what Hypnobabies techniques you enjoyed most, where baby was born and when, etc. Thank you so very much for being willing to share your story with us and with those Hypnobabies students who are still “infanticipating”! Please include your permission for us to do so in your e-mail and we’ll share it on our website and on our Facebook page!